M. Samok Quality Home Maintenance LLC. is the right choice! Transform your unfinished or previously finished basement into a healthier, comfortable living area. 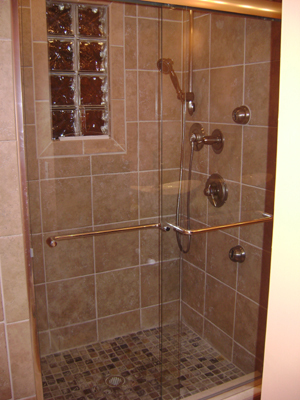 Our basement remodeling solutions offer lots of ideas for great value and fantastic results. There’s a lot to consider when planning a basement finishing project. Besides what you’re going to do with the space, you need to consider utilities plumbing and electrical relocation and disguise as well as drainage and water proofing. 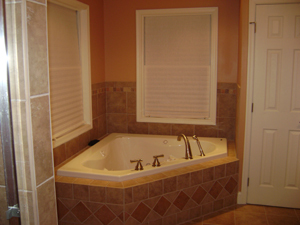 Basement remodeling can be a daunting process but Mike and his associates make the process easy. With a free design consultation of various finishing methods, including standard drywall and many basement finishing systems, Mike can walk you through your basements transformation with an in-home presentation. Homeowners looking for basement finishing ideas can easily begin to feel overwhelmed. With all the information out there, it’s difficult to know what’s best. Over 20 years of experience in the Building and Home Renovation Industry to provide excellent customer care, Our technicians are dedicated to quality work and craftsmanship. 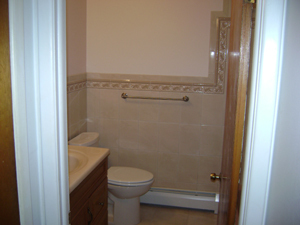 Include kitchen, basement and bathroom remodeling, flooring, windows, siding, decks and additions. As a general contractor we deal with longer projects that incorporate specific design and architectural ideas to provide a homeowner with a better living experience, either by adding space or making better use of an already established space. There are ways of altering your present house into your dream house. This will be much less expensive than building it from scratch. 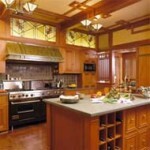 Making home renovation additions for a better lifestyle is very common these days. Most of these home renovation additions not only increases the living space in your house, making it more comfortable but also increase the resale value of your house. Besides providing a home with more living space, home additions can be a terrific investment. However, before embarking on building a home addition, or other large home remodeling projects, there are a number of important items that should be considered first. These items include: neighboring home market values, home addition costs, architectural plans, financing, timetable for completion, and your personal disruption. Mike Samok and his associates make the process easy. By providing the customer accurate and comprehensive plans layouts pricing and dependable quality craftsmanship.